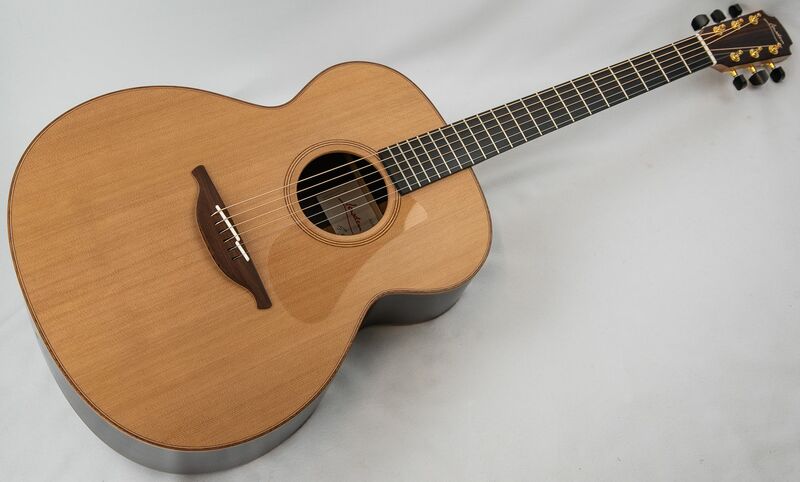 This Lowden O25 Guitar has just arrived with us fresh from Lowden. Its an immense sounding iconic model from a much loved and sought after family of ultra creative acoustic guitars. If you are interested in our incoming O25 please contact us for an up to date supply estimate and for any further details. 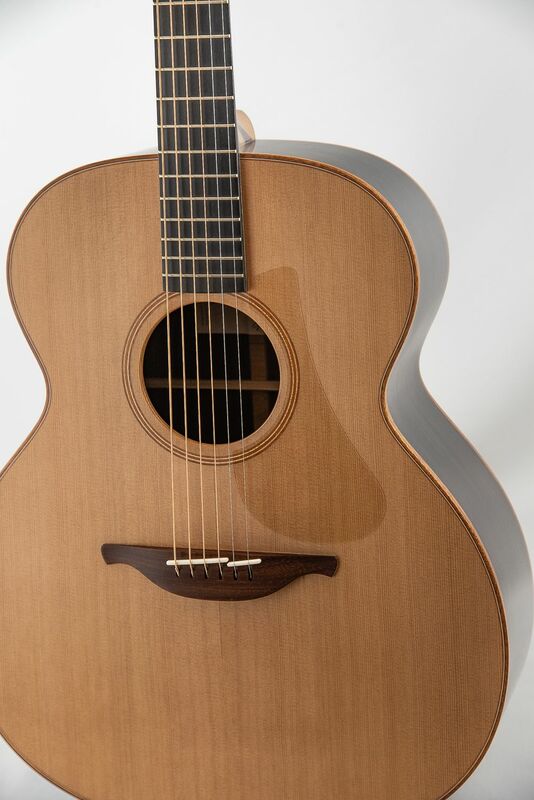 The Lowden O25 design is just about as classic Lowden as it gets. This guitar uses a much loved combination of carefully selected cedar top with sumptuous figured rosewood in the back and sides. All woods have been meticulously selected on an individual basis to ensure that this model is part work of art, part inspirational musical partner, and a stunning example of just how good this family of guitars can be. The O25 produces a full and rich low end and sparkles at the high end. 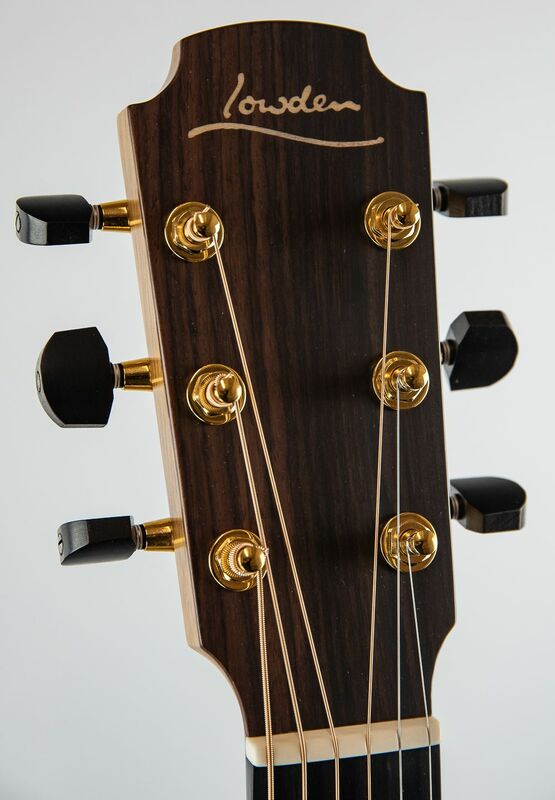 The O size model takes the classic tone that we have all come to love and turns up the Lowden knob up to 101. Its a particular expressive and heady mix that will always leave you wanting more. This guitar has been hand crafted in a small workshop. George Lowden and his skilled team have developed a reputation for producing individual musical instruments that produce an exquisite tone and feature remarkable woods. You will be amazed by the perfect craftsmanship and the impeccable attention to detail. We enjoy the comfortable and popular 1-3/4 nut size and have found a wide variety of players really like neck profile on this guitar. 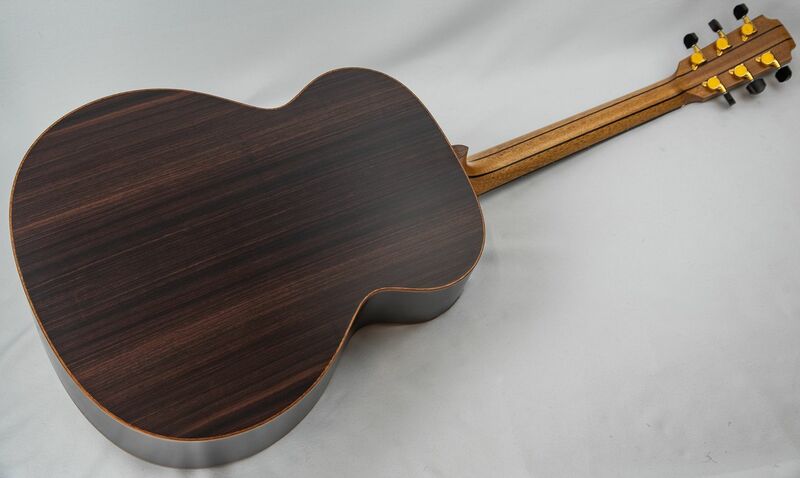 We offer a selection of custom fit pickup options when buying this Lowden O25 guitar. Please contact us for more information on pickup packages.